LEESVILLE, LA (KPLC) - A Hornbeck woman faces additional cruelty to juvenile charges after an arrest on March 22, according to a Facebook post from the Leesville Police Department. 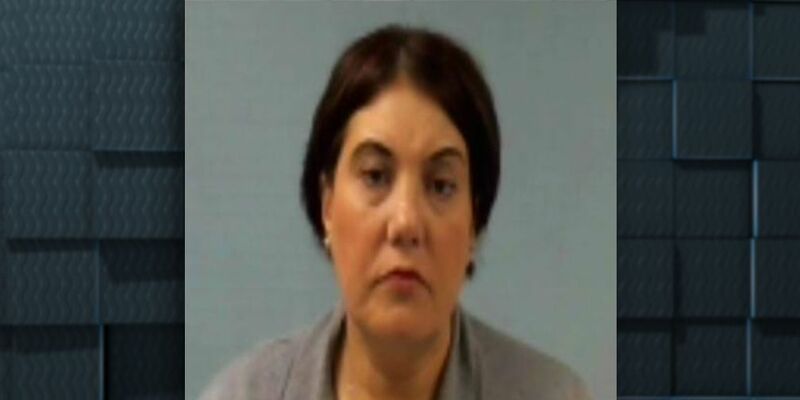 Samantha Scroggins, 49, was initially arrested on March 1 for two counts of cruelty to juveniles in connection with complaints by parents of children who attended a local childcare facility, the post says. Scroggins was released on a bond of $17,500. After investigating, Scroggins faces four additional charges of cruelty to juveniles. She is booked into the Leesville City Jail. Bond is set at $60,000 by a 30th Judicial District Judge.